The UK’s efforts to boost productivity while ironing out regional inequalities in job creation may be fundamentally at odds, according to a study of high-growth “gazelle” businesses. A study of more than six million firms over a 17-year period has shed new light on the impact of fast-growing companies on other businesses in their region. 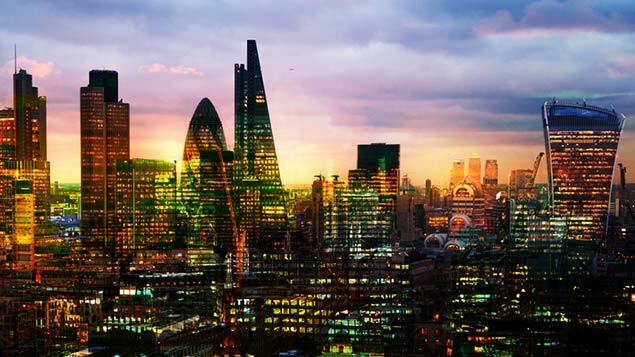 Policymakers increasingly look to high-growth firms as a way of improving UK productivity. Despite accounting for less than 5% of businesses, these companies create around half of all new jobs and typically command higher levels of productivity. But research by the Enterprise Research Centre (ERC) suggests these gazelle firms should be broken down into two distinct camps – a “traditional” group with fast employment growth (20% per year) and a separate group of “super-growth” businesses that boost productivity by growing turnover faster than headcount. 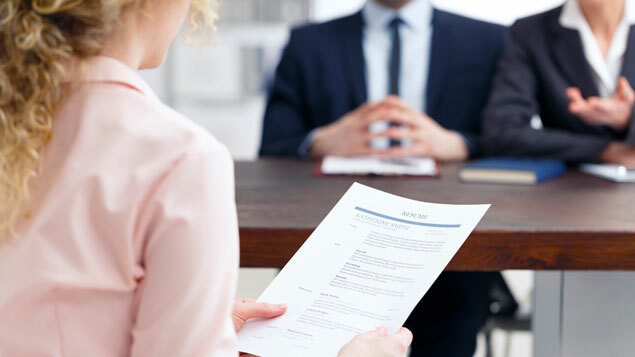 The fast-employment group – spread relatively evenly across the UK – was found to “hoover up” jobs from slower-growing firms in the same region, in what the researchers describe as a “crowding-out competition effect”. This effect is particularly pronounced in the manufacturing sector and rural parts of the UK, where competition for skilled workers is most intense. A 1% rise in the incidence of high-growth firms in a region was found to cut employment by 0.35% on average – equivalent to a net loss of around 122,000 jobs UK-wide over the period studied (1997-2013). The worst affected regions included the Scottish Highlands, Cheshire, north-east England, Lincolnshire and Devon. In contrast, many urban areas in the South East and the Midlands saw a net jobs gain. 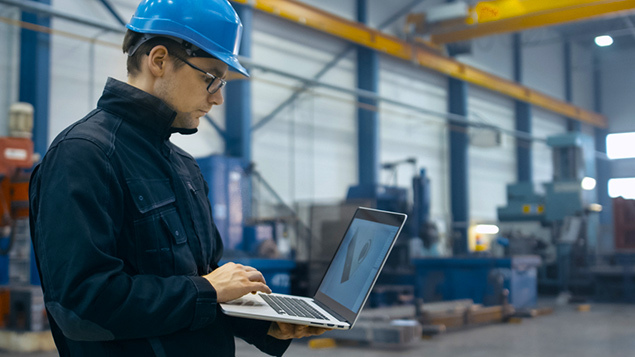 The study by Prof Jun Du of Aston University and Dr Enrico Vanino of the London School of Economics focused on the one million manufacturing and professional services firms that experienced an episode of fast growth. Professor Jun Du said: “This research shows that the policy goals of job creation and productivity growth are not always complementary at the regional and sector level. “With the government’s industrial strategy seeking to rebalance the UK economy, policymakers nationally and locally need to be mindful that while encouraging clusters of fast-growth firms can bring productivity benefits to whole supply chains, some regions and industries with acute skills shortages could see unintended consequences. The researchers describe it as “labour poaching”, where more go-ahead firms attract the most skilled workers, leaving other firms in an area having to pay their remaining staff more to keep them, further dampening productivity gains. This is likely to be linked to critical skills shortages in some industries, according to the researchers. The study also found that a 1% rise in the proportion of “super-growth heroes” locally boosted productivity of all manufacturing firms in that region by 1.5%. This was thought to be because skills and knowledge permeate across supply chains and tighter market competition. This effect was strongest in central Scotland, inner London, Northern Ireland, Wales and the West Midlands. 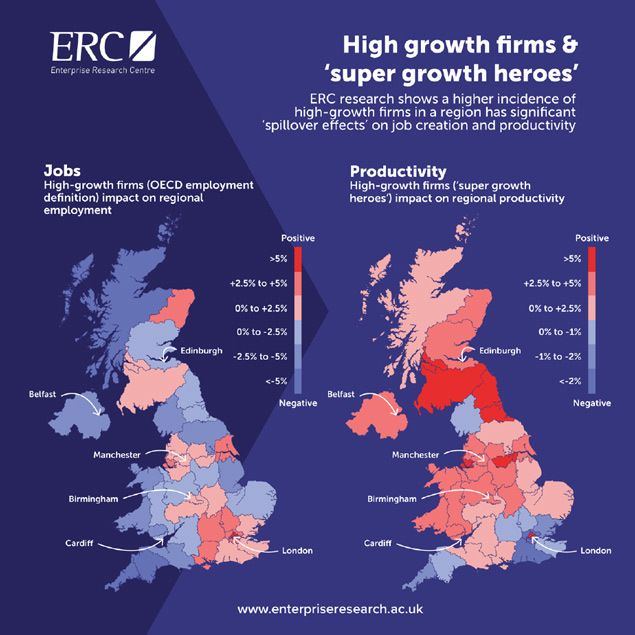 Looking at professional services firms, such as those in IT, legal, accounting, engineering, and business administration, however, a higher proportion of super-growth heroes regionally actually led to a drop in productivity of 5.6% for other firms in the same region – thought to be due to a shortage of in-demand skills. The ERC has also published research showing how high-growth firms operate in the long term. It found that most gazelles experience episodes of high growth that can tail off over time. 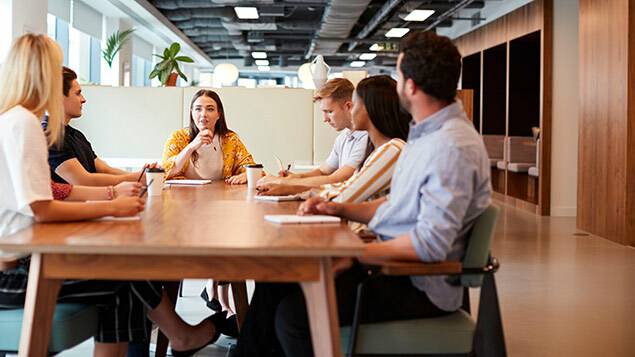 Lead researcher, Professor Mark Hart, said policymakers needed to be careful not to over-focus on trying to create high-growth firms, but on learning from their experiences to understand business growth better.